Save the Date! Schuylkill River Sojourn June 2-8! Registration brochures will be sent via email when registration opens at the beginning of April. Our 2012 Sojourn outfitter is Doug Chapman, owner of Kelly’s Canoe and Kayak Center. 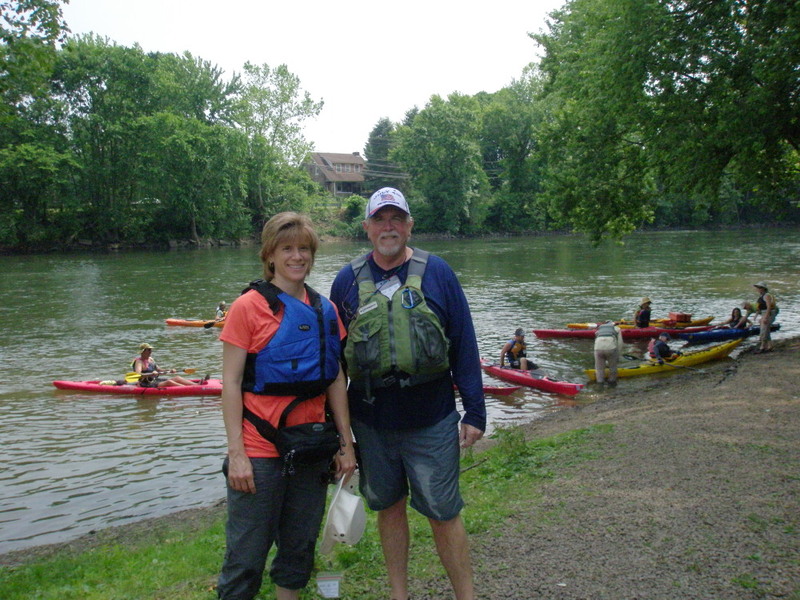 Our guides will once again be Alan and Betsy Quant from Canoe Susquehanna. For more information or to view photos of past sojourns click here or call the Schuylkill River Heritage Area at 484-945-0200. 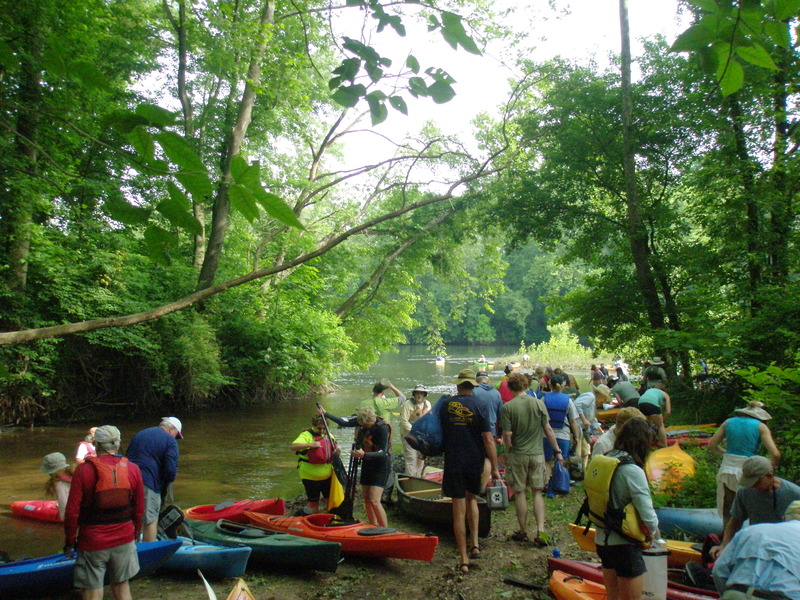 The Schuylkill River Sojourn is a 7-day, 112-mile guided paddle from Schuylkill Haven to Boathouse Row in Philadelphia that is organized annually by the Schuylkill River Heritage Area. Participants can register for one day or the entire week. The first three days fill up quickly, so it is important to register early once registration opens in April. Schuylkill River Festival now underway – don’t miss it! Come to the Park for a day filled with music, art, food, and educational experiences. Visit the College Exhibit and learn about programs and opportunities at the Montgomery County Community College. Moon bounce, crafts, horse and carriage rides, wildlife exhibits and more! 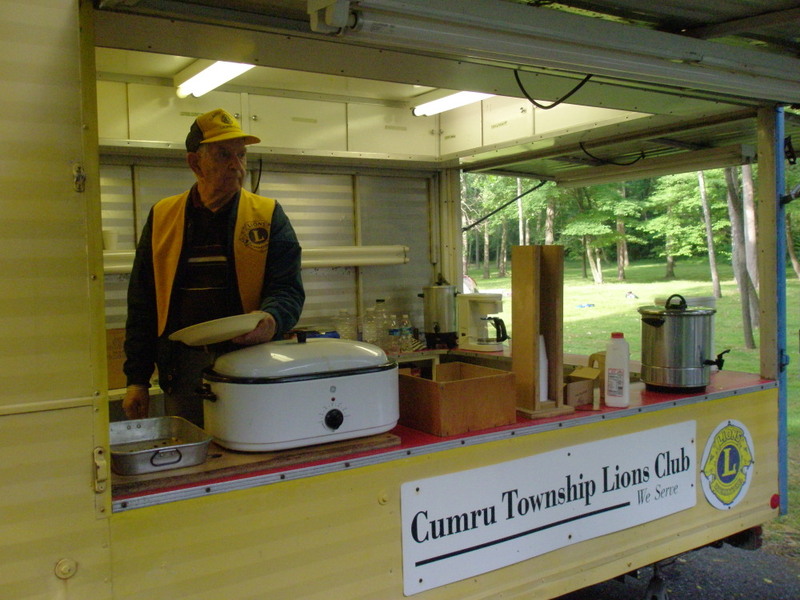 Live Music on the Downey Amphitheatre stage from 11 AM to 4 PM. Bring a chair or blanket and enjoy the show! Learn about opportunities and services offered right in your community! Food, Food, and More Food!!! A great variety of sandwiches, desserts and more! Many Exciting Sponsorship Opportunities Available! Contact 610-718-1847 for details. At last night’s Committee of the Whole meeting, Borough Council heard a summary of the Draft Heritage Action Plan. There was a lively discussion about various aspects of the HAP, the collaboration that’s already underway, and the four projects that could receive implementation funding from the Schuylkill River Greenway Association. Council will vote on whether to adopt the plan at Monday’s regular meeting. Below is a copy of my statement to Council. I had typed it and timed it; otherwise I would not have kept to the time limit or gotten in the many points I wanted to make. Tom Carroll followed up with some wonderful maps and graphics showing the planned Trail connections and extension, as well as details for the four proposed projects that are eligible for the $25,000 in implementation funding that’s available now. Pottstown’s history is tied to the river and the railroad, from the Colonial era through the Industrial Revolution, up until today. Marketing downtown Pottstown as a Trail Town and a heritage destination seems like a real solid story to tell because it is real. It is authentic. And that’s what heritage tourists are looking for. I’d like to thank Council for inviting us here tonight and the Borough for having Tom and me work on a Heritage Action Plan for Pottstown. I’m going to give an overview and set the stage for Tom to show you the nuts-and-bolts of the next steps and how some of the proposed projects could look, on the ground. We’re here because the Borough received a $2,000 planning grant from the Schuylkill River Greenway Association to create a plan that identifies, assesses, protects, manages and helps promote Pottstown’s heritage resources, all with an eye toward economic development and revitalization downtown. 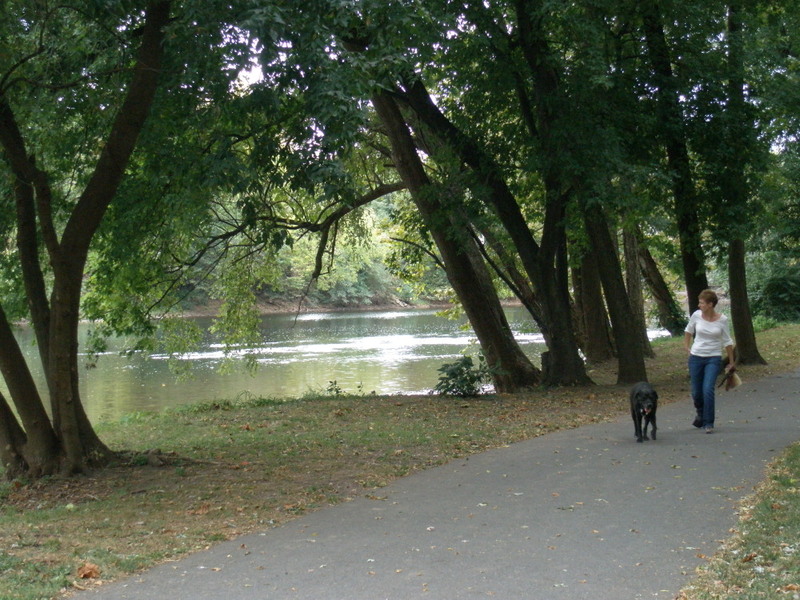 The idea is to get bikers, hikers and paddlers out of Riverfront Park and up to High Street, where they can spend their recreation and entertainment dollars, and to extend the Schuylkill River Trail on the existing bike lanes, down High Street, to the Post Office, down Madison Street and over to Pollock Park, which would become the new terminus of the Trail, heading east toward Chester County and Philadelphia. We’re asking Council to consider adopting this plan and the general principles within it so that Pottstown can seek additional funding on the way to becoming known as a Trail Town and a destination for heritage tourists. 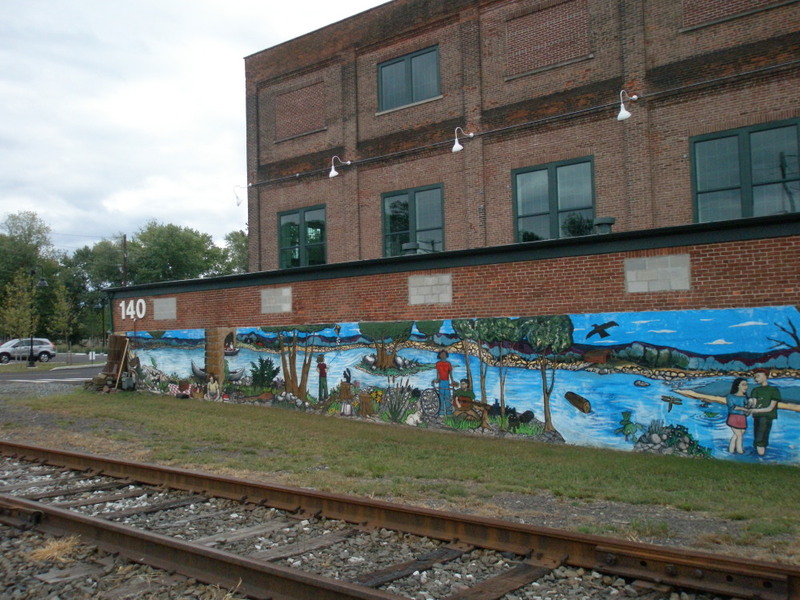 When we use the term “heritage resources,” we’re talking about the River and the Schuylkill River Trail along with the many other recreational, historical, environmental, arts and cultural resources that make Pottstown unique. The Schuylkill River Trail will eventually extend 120 miles between Philadelphia and Pottsville. It is well-documented that trails of this length become travel destinations for bikers and hikers interested in multi-day trips. These kinds of travelers are looking for authentic towns that provide one-of-a-kind experiences – whether that is local history, art, music, bed-and-breakfasts, fine dining or diner fare. Pottstown is going to be right in the middle of the Trail,and it needs to establish itself as a must-see destination among Trail users. Probably the most important concept we could all take away from this plan is that Heritage Tourism IS Economic Development. Heritage tourism is just about a perfect framework for Pottstown to position itself as a lively downtown with arts, cultural and educational anchors that understand the historic link to the River and are proud of that and united in promoting it. As to the plan and the process: we brought together representatives from the major organizations in town for a couple meetings and communicated with them via email and blogs. 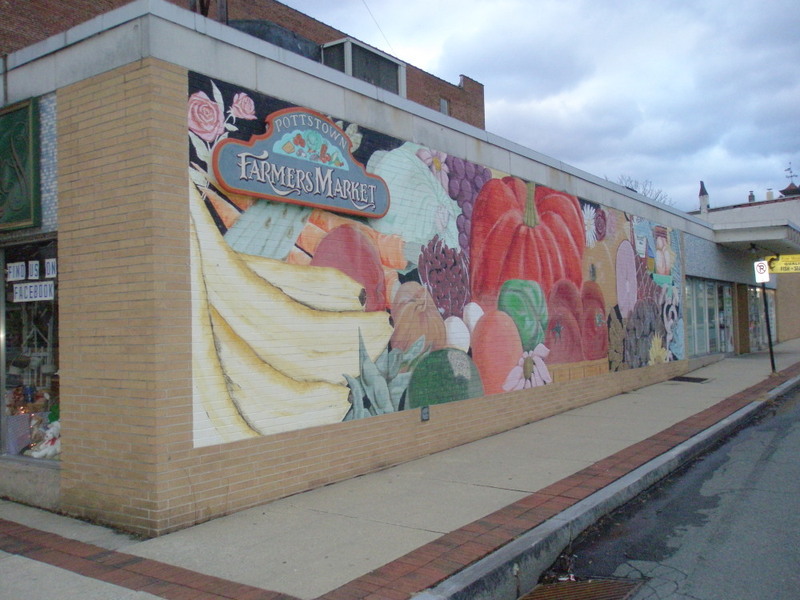 We got input on a vision, an inventory and assessment of Pottstown’s resources, and a ranking of projects that would be desirable to do if/when funding becomes available. Anyone who participated is known as a “Partner.” They are listed beginning in the plan. It is expected that the list of Partners will continue to evolve and that organizations and individuals will continue to collaborate and the Borough will tap them when appropriate to solicit in-kind services or financial support to do various projects. There is some urgency in the Borough adopting this plan. Upon adoption, there is $25,000 available now from the Greenway and the William Penn Foundation for Pottstown to improve trail connections, improve way-finding and improve marketing of the Trail. Those funds would need to be spent by May of 2012. #36 Creating a trail friendly decal for display by local businesses who offer rest rooms, water or discounts to trail users. These were chosen because they fit the funding criteria, would make a visible impact, and could be completed by the May 2012 deadline. Before I turn it over to Tom to give you some more details on those, I’d like to close by emphasizing that the heritage action planning process itself has already gotten various Partners collaborating. Plans are in the works to get the marketing folks from the major arts & cultural organizations together in September to collaborate on events and the calendar for 2012 so that, as much as possible, everyone is promoting everything, with one voice. 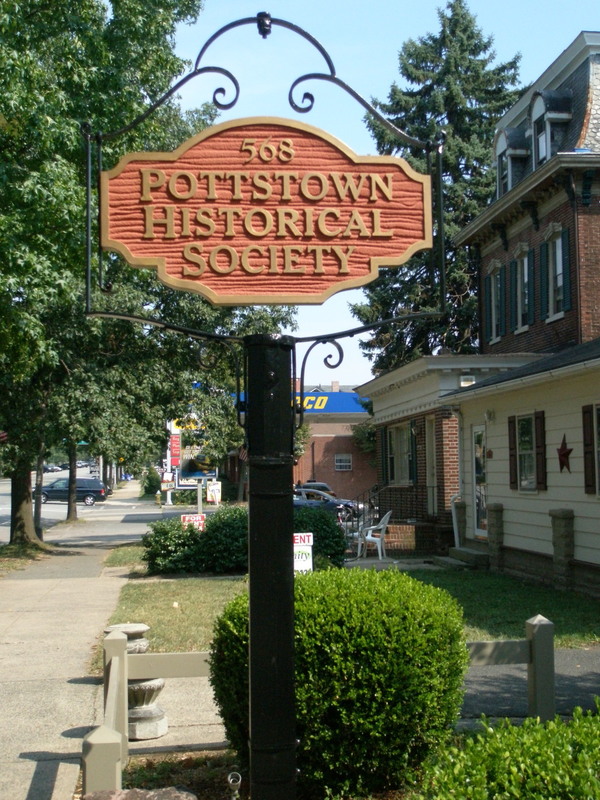 We also realized that offering historic walking tours to the public during major events like July 4th, Carousel of Flavor, and Open Doors would be a way to draw attention to Pottstown’s history and possibly raise funds for the Historical Society. We’re in the investigation stage, with Mike Snyder of the Historical Society taking the lead, in figuring out if/how that could happen with trained tour guides. This is what we mean when we call the Heritage Action Plan a “living document.” It can continue to evolve as the community sees fit. And it can be used to support future grant applications. This is all really exciting to see unfold. Thank you again and now I’ll turn it over to Tom.